Really, Sort of, Scary. Depending on Your Design Sensibilities . 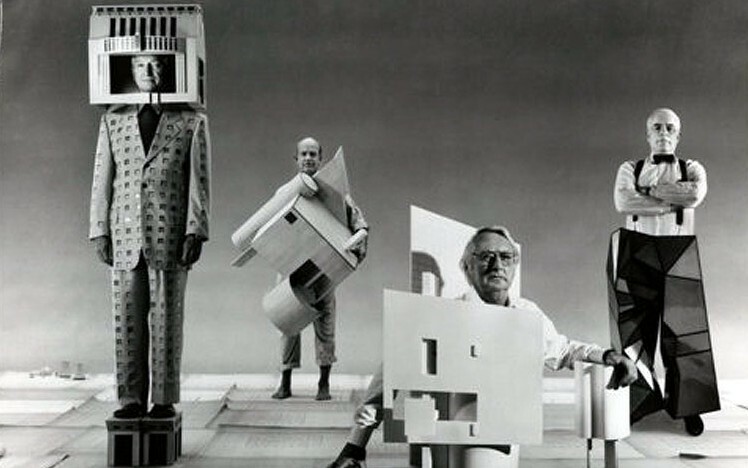 . .
And you thought architects don’t know how to have fun. 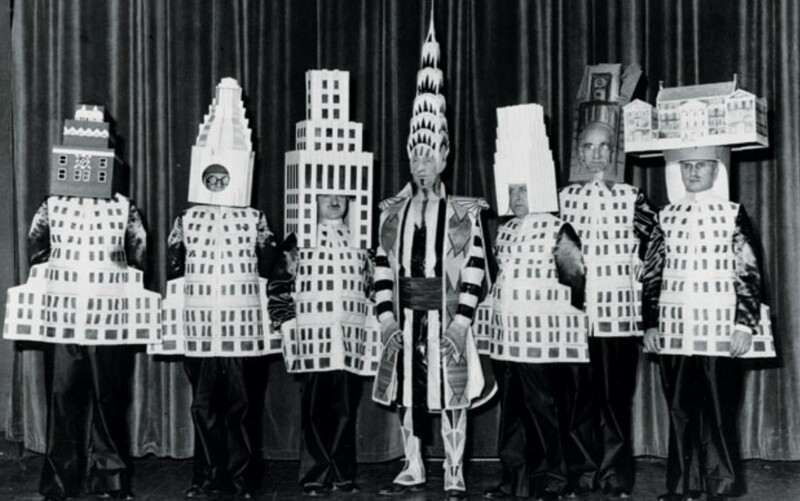 New York architects dressed up as the buildings they designed. Beaux-Arts Costume Ball circa 1931. 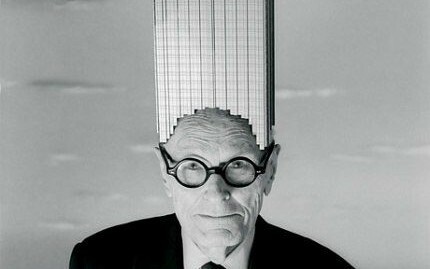 What I didn’t know was that this architect-dressed-up-as-the-buildings-they-designed thing is apparently somewhat of a tradition among architects. Four of the so-called “New York Five.” Vanity Fair circa 1996.